Built for Learning. Smith System believes that every student and teacher deserve the best possible space to inspire learning. 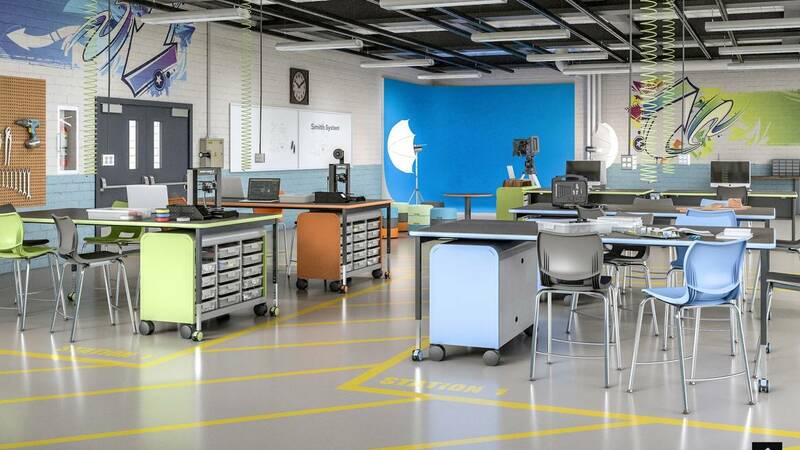 For more than a century, Smith System has helped teachers teach and students learn by providing smart, flexible, durable furniture for the unique needs of the K-12 market. Smith System designs and manufactures products that support inspired learning – addressing the needs of the student, the demands of the curriculum and the realities of space, maintenance and budget. We don’t make K-12 furniture as part of what we do, it’s the only thing we do.